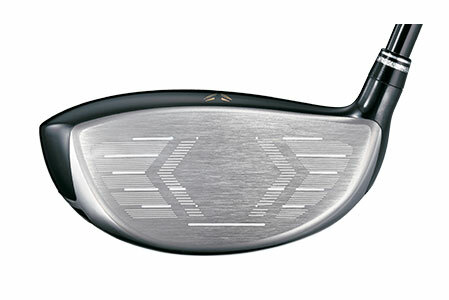 Experience the unprecedented speed and lightweight feel of the new XXIO Prime Driver. 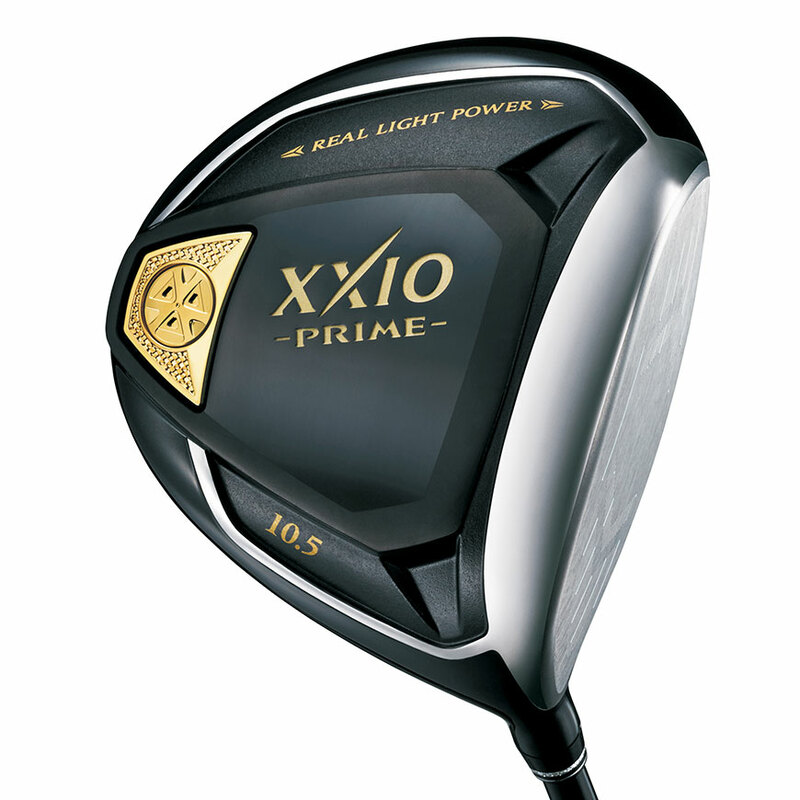 Designed to help you achieve a straight ball flight with enhanced distance, the XXIO Prime Driver provides luxury performance crafted exclusively for your moderate swing speed. 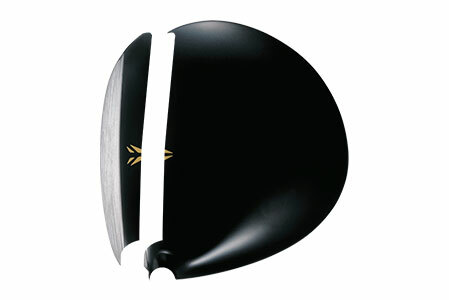 Forged from Super-Tix PLUS Titanium, a lightweight yet high-strength alloy, this new Cup Face greatly increases distance performance thanks to a hotter sweet spot that’s 103% larger than the previous model’s. 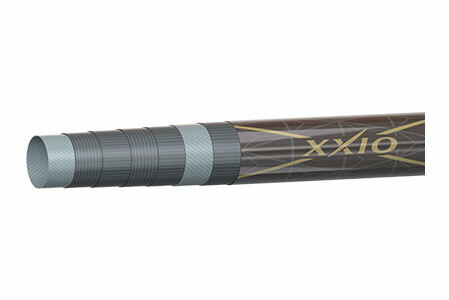 Featuring an expanded toe and narrowed heel, a 6g weight that’s low and deep, and a lighter hosel repositioned closer to the center of the face, the new XXIO Prime Driver is extremely forgiving off the tee.